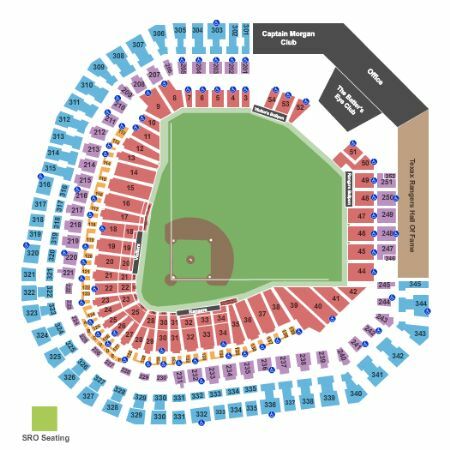 Texas Rangers vs. Houston Astros Tickets - 4/20/2019 - Globe Life Park in Arlington at Stub.com! Mobile Entry Tickets. Must have smart device on hand to enter event. Tickets will be ready for delivery by Apr 18, 2019.